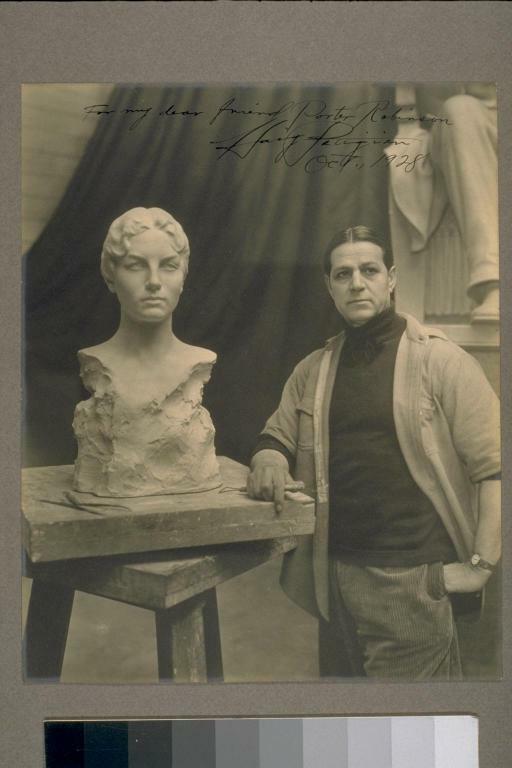 Marble bust of Helen Wills, with sculptor Haig Patigian. October 1928. Photograph in the Bancroft Library Portrait Collection. Bust donated to the M. H. de Young Memorial Museum by James D. Phelan in 1928. 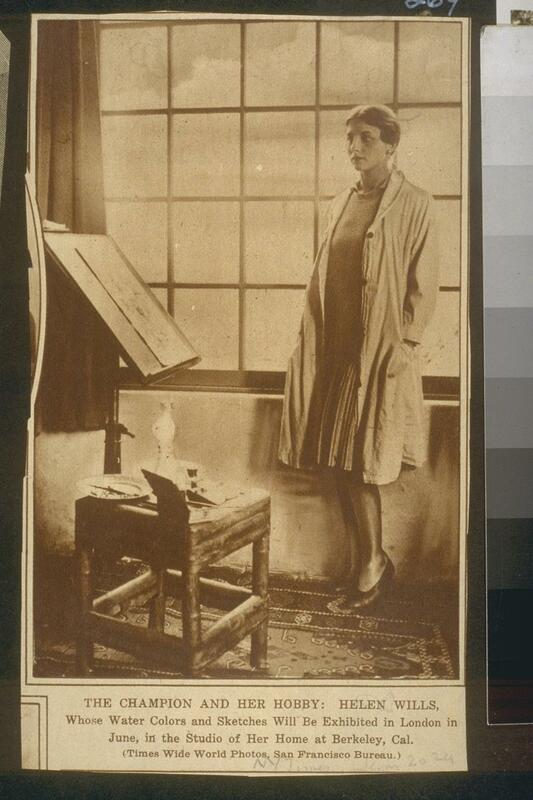 Helen Wills posing in her painting studio, Berkeley, 1929. Photograph in the Bancroft Library Portrait Collection. Helen Wills sitting in her living room. Photographer Peter Stackpole, for Life magazine, 1937.